Thank you to all our members and students who attended Dr. Alfonso's lecture on cross-battery assessment. We are fortunate to learn from such a distinguished school psychologist! Thank you for your interest in the October Lecture Series. 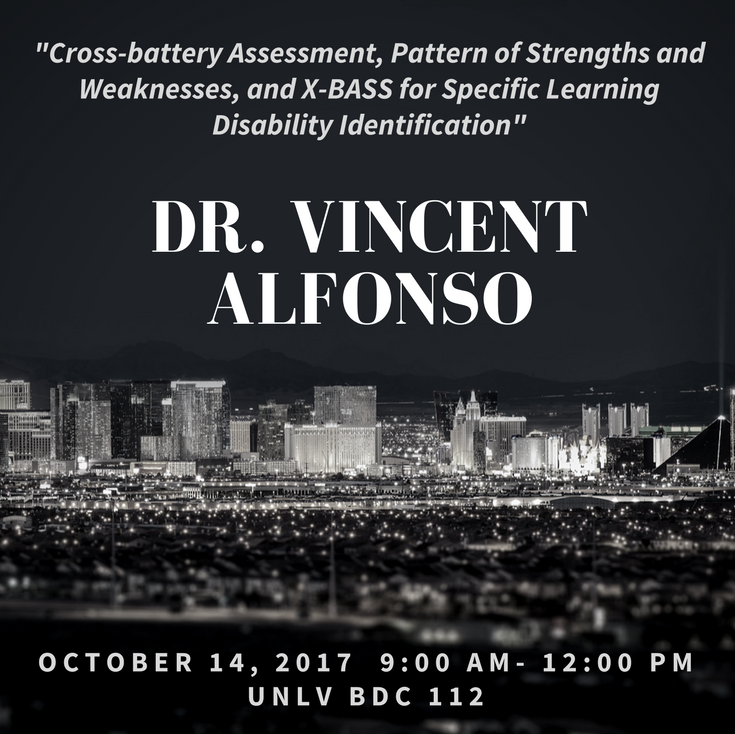 NVASP, in partnership with the UNLV School Psychology program and The PRACTICE at UNLV, will be hosting Dr. Vincent Alonso. 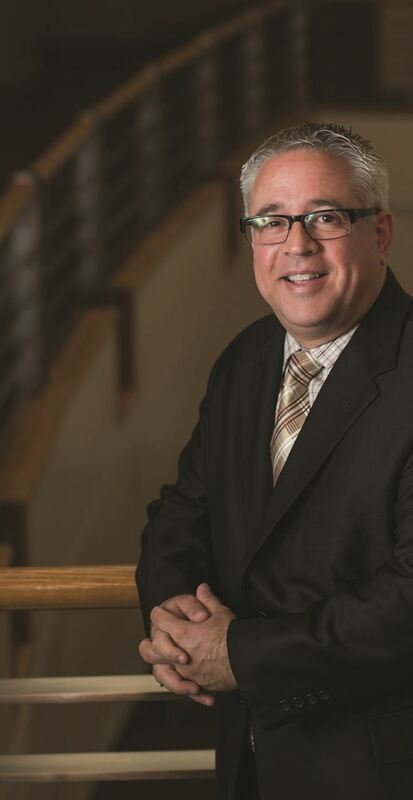 Dr. Alonso is the Dean of the School of Education at Gonzaga University in Spokane, Washington, He is the past president of Division 16 of the American Psychological Association, and fellow of Divisions 16, 5, and 43 of the APA. Dr. Alfonso is a certified school psychologist and licensed psychologist who has been providing psychoeducational services to individuals across the life span for over 25 years. He is also the co-author of Essential of Cross-Battery Assessment, 3rd Edition, co-editor of Essentials of Specific Learning Disability Identification, and co-editor of Essentials of Planning, Selecting, and Tailoring Interventions for the Unique Learner, all published by Wiley. 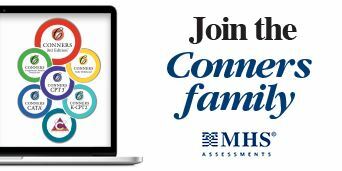 Describe the history of cross-battery assessment and the role of Cattell-Horn-Carroll (CHC) theory in cross-battery assessment. School psychologists will receive NASP-approved credits for attendance. 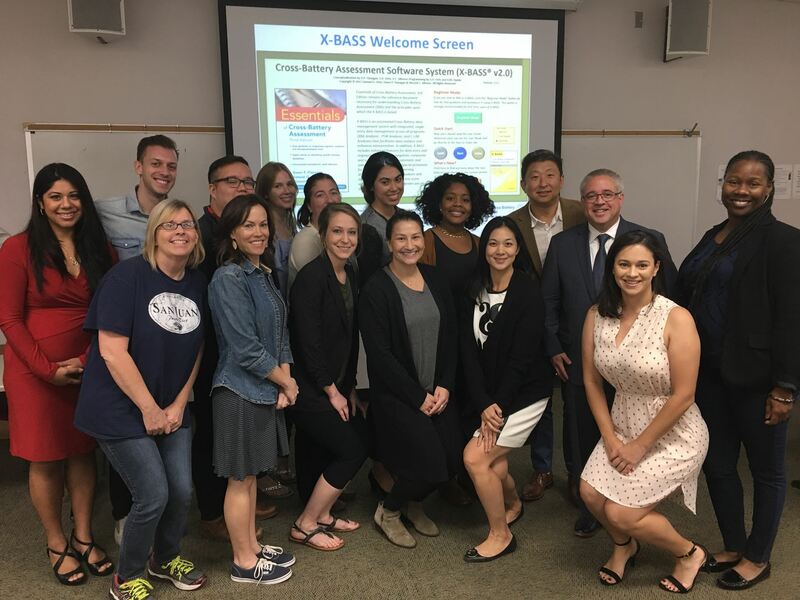 Nevada psychologists will receive Board-approved CE credits for attendance. The lecture will live-stream to our participants in Reno, NV.